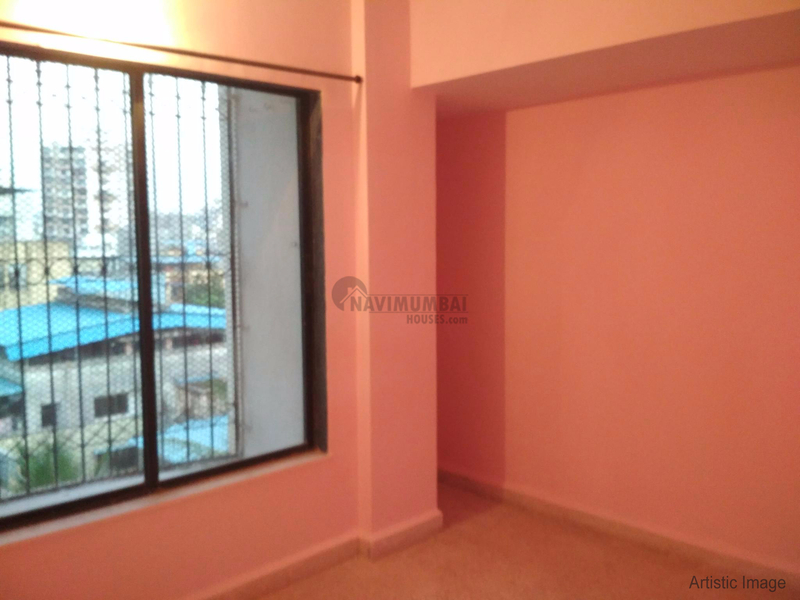 Single Bedroom Apartment Is Available For Sale In Taloj, Navi Mumbai. With All The Amenities Like (Lifts, Security, Watchman, Power Backups, Park, Gym, ETC). The Flat Is Unfurnished And The Building Is G+17 And The Flat Is Available On 2nd Floor And You Can Get Thsi Flat For Just Rs 36 Lacs. With The Area Of 640 SQFT. With Car parking And The Buildinmg Is Available in Phase1. The Building Is Located In Good Location. For More Details Please Feel Free To Contact us.